We are the only TP52 so well prepared to sail with you. Join us. We are the only TP52 so well prepared to sail with you. 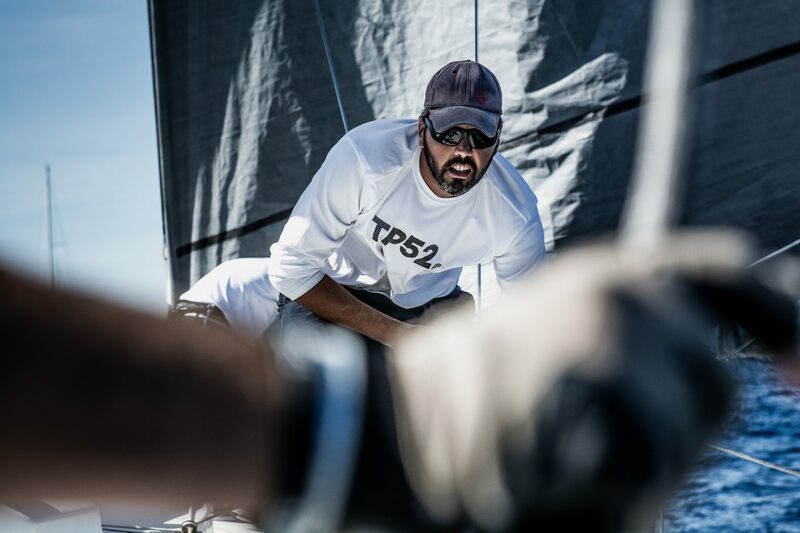 We compete in the formula PRO-AM and there is always a place onboard for someone who has never competed on TP52 before. TP52 is known as the most prestigious and demanding one-design yachts in the world, therefore you will meet the most professional sailors on board of Anafesto and experience their priceless support. Join us. 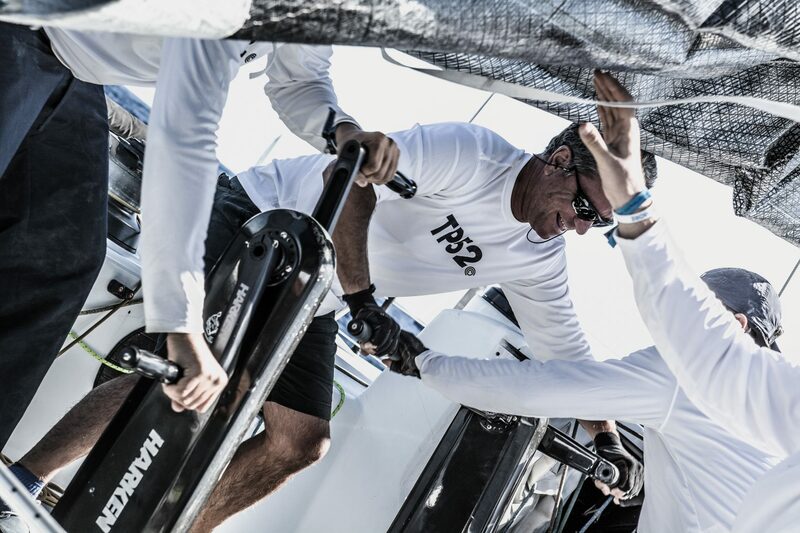 Because TP52 is: one yacht, fifty two feet, fifteen sailors and unlimited emotions. Onboard Anafesto you will never be just a guest. You will always be a Member of Anafesto Racing Team. You will be involved in everything we do. You will understand why the next America’s Cup’s regulations approved TP52 as the only training vessel for all starting teams. Join us. Because your power is limited only by the power of the boat you sail on.